While the entrepreneurship-aspirants in India have grown up on inspirational stories of the likes of Steve Jobs, Larry Page and Sergey Brin and Travis Kalanick, Indian entrepreneurs are now inspiring the West. Or at least, Indian entrepreneurship stories are piquing the interest of the West. After capturing significant mind share and grabbing the top spot amongst Indian’s online wallets, Paytm’s story has now become a case study at the hallowed Harvard Business School. Titled ‘Paytm: Building a payments network’, the study will be available for teaching purposes within and outside Harvard. The case study captures Paytm’s transformation from a small online mobile recharge company to the online payments behemoth it’s come to be within the last 3 years. 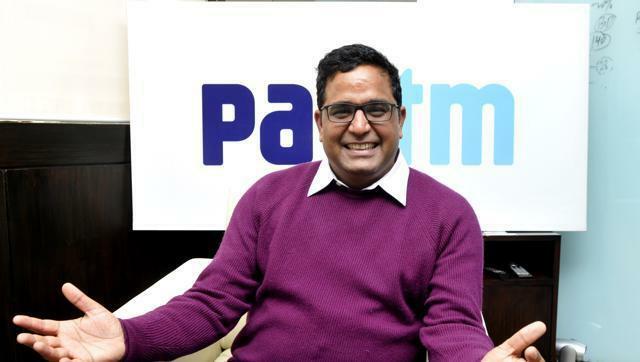 After the Indian government invalidated 87% of the currency in circulation in favour of new currency notes, and a digital payments driven cashless economy in the process, Paytm has assumed a never-before significance in India, and Paytm founder and CEO Vijay Shekhar Sharma has achieved bit of a cult status. Paytm is not just the startup du jour in India, but has been attracting significant coverage in Western media. However, Paytm’s is one of the few India-centric case studies in Harvard’s curriculum. Earlier, Harvard had included Flipkart’s strategy of branching Ekart as a separate business. Two of the other more popular Harvard case studies from India is the story of the Mumbai Dabbawalas and the Akshay Patra (PDF) midday meal scheme. Interestingly, Vijay Shekhar Sharma himself is not a management graduate, much less an Ivy League alumnus. One of the notable Harvard alumni in the Indian startup ecosystem is Naveen Tewari, cofounder and CEO at InMobi.